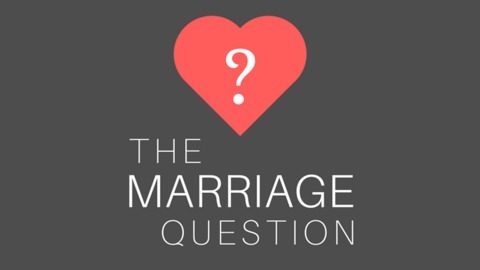 We’re supposed to know what marriage is by the time we reach the altar. Truth is, everyone is figuring it out as they go. 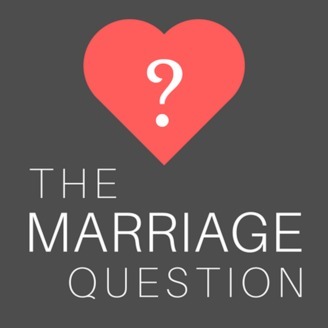 The Marriage Question isn’t a question of marriage being good or bad; we’re trying to understand why it works in some situations and why it utterly fails in others. Jaime Wood and Becky Thomas go deep to analyze romance in our society and in our own lives. Is there really a secret? If there is, we’re going to figure it out.